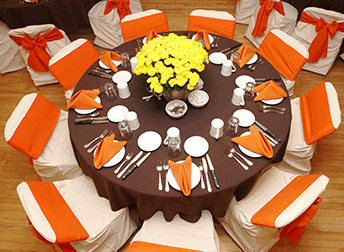 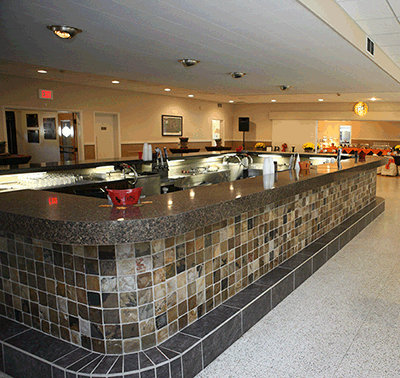 Perfect for up to 280 Guests! 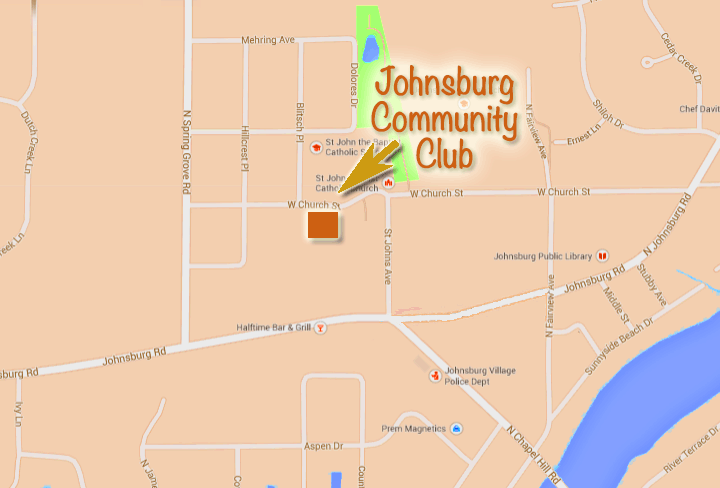 The Johnsburg Community Club has a rich heritage in McHenry County, and provides the opportunity for residents to join each other and share a common goal. 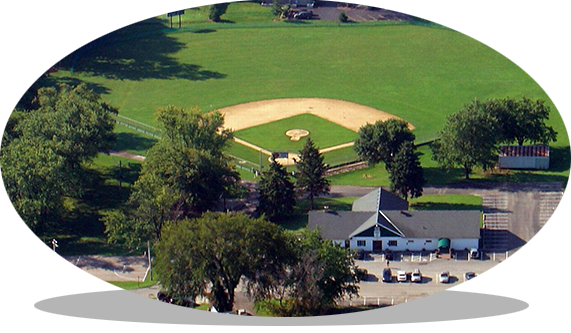 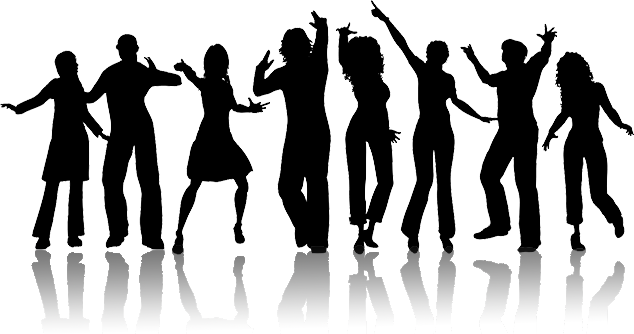 The Johnsburg Community Club, Inc. is a Not for Profit organization, which supports civic and community functions for Johnsburg and the surrounding communities.